 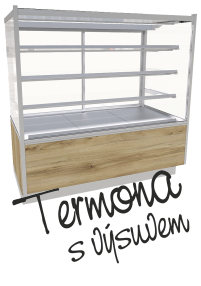 We will design the interior of your shop and prepare everything necessary for implementation of such a design. 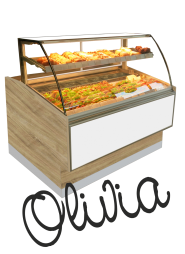 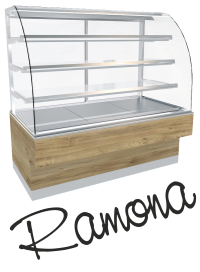 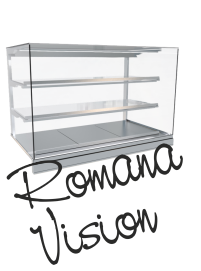 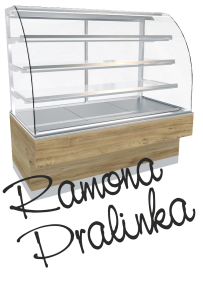 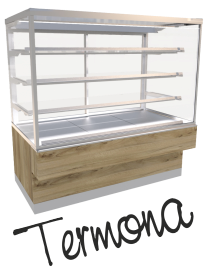 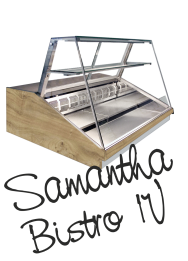 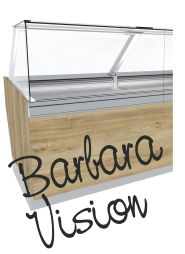 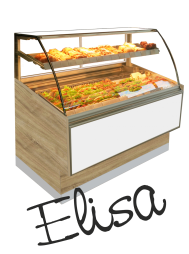 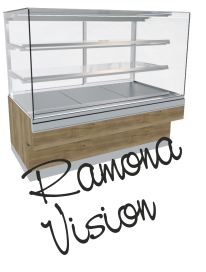 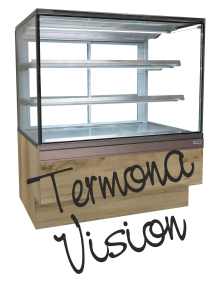 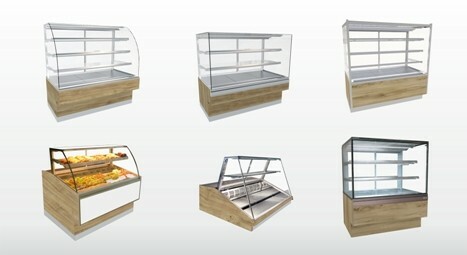 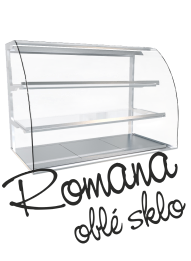 We produce refrigerated display cases and we are able to provide you with any gastronomy related products. 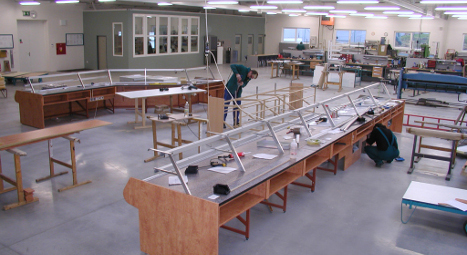 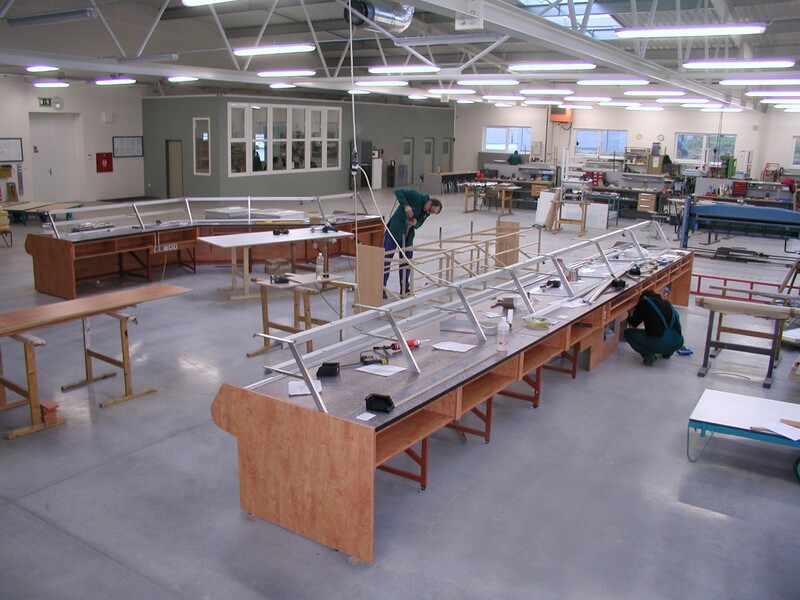 We will produce the interior of your design in our manufacturing facilities. 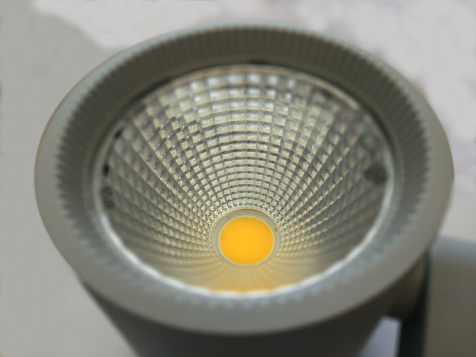 We will design for your shop and supply special lighting that will make your goods even more attractive.